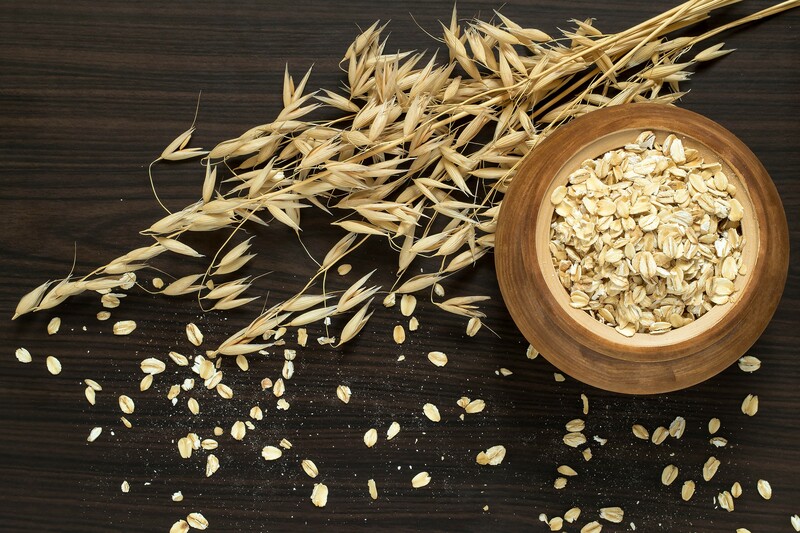 The issue of oats being allowed on the gluten-free diet has long been a topic of conversation and controversy in the gluten-free community. In the 1990s, oats weren’t allowed on the diet because they were grown and processed with wheat and, therefore, could contain gluten. 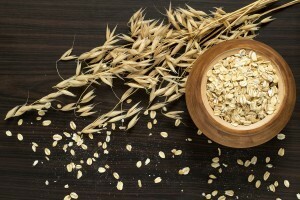 It wasn’t until 2008 that growers created the first line of “pure” gluten-free oats following a purity protocol. Now that companies are using sorted oats, consumers are faced with an important decision. A purity protocol is a series of steps growers must follow if they want their oats to be considered “pure”—safe for those following a strict gluten-free diet. These steps ensure fields stay free of wheat and barley, and year-to-year crop rotation includes only gluten-free grains. Fields are inspected by the company and a third party during planting and prior to harvesting. Harvested seed is processed and packaged using a dedicated and certified gluten-free packaging line. The end product is tested using the R5 Eliza test (an industry standard) and must meet the FDA’s standard of containing less than 20 parts per million (ppm) of gluten. Manufacturing is trying to automate the process by using machines to sort oat seeds by color, size and shape. These machines are expected to remove wheat and barley seeds from oat seeds during processing. But the sorted oats are processed and packaged on shared lines, one of the reasons the sorting process is controversial. The sorted oats aren’t grown or harvested in dedicated fields but with wheat-based grains. The sorting process isn’t believed to be 100% accurate, because it fails to remove any contaminating dust from the seeds. Another twist: Gluten-free products containing oats can be labeled gluten free and certified by a third-party organization, but that doesn’t mean the oats were grown following a purity protocol. These oat-based products could contain sorted oats, because manufacturers are not obligated to disclose their oat suppliers. Now that you know the difference between pure and mechanically separated oats, it is important to know which companies are using which type. Freedom Foods, GF Harvest, Glutenfreeda, Gluten-Free Prairie, Nairn’s and Trader Joe’s use pure, gluten-free oats to ensure their products are safe from seed to shelf. Bob’s Red Mill uses both types of oats, while Cheerios and Quaker Oats have opted to use sorted oats in part because supply can’t keep up with demand. These products are processed and packaged on shared lines but meet the under-20 ppm requirement. Still, many people don’t consider sorted oats as “gluten free” as pure oats, and some have reported becoming sick after eating them. In the end, it is up to the consumer to make an informed decision based on the available research.